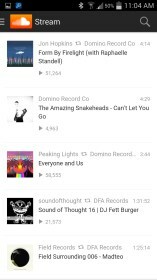 SoundCloud – Soft for Android 2018 – Free download. SoundCloud – One of the best music streaming apps. 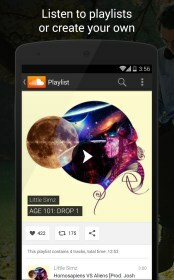 SoundCloud for Android is the mobile version of SoundCloud.com. 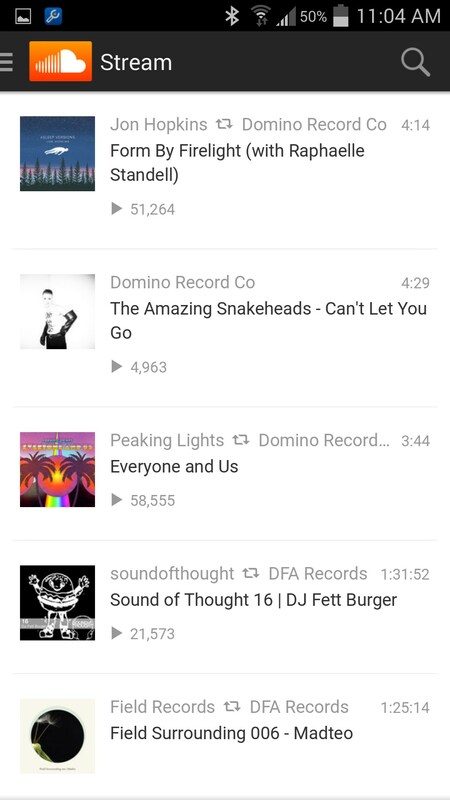 Soundcloud is a great place for musicians to post their music so others can listen to it. 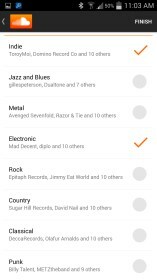 This application lets you stream music from a list of your favorite genres, and share music with your friends. 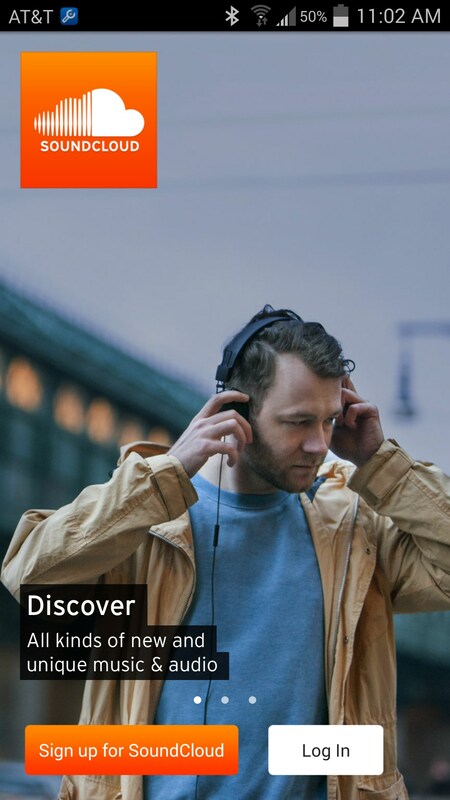 I like SoundCloud because it stands out from a lot of music streaming services. A lot of the music I find on their website is new and unique, but amazingly solid. It just goes to show how much music out there is just waiting to be discovered. 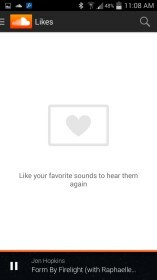 If you are like me, and like new music instead of music replayed thousand of times on the radio, you’ll like the SoundCloud experience. When you start out with SoundCloud you pick your genres and then it makes you a list of songs that are your recommended playlist. But the application doesn’t stop there. 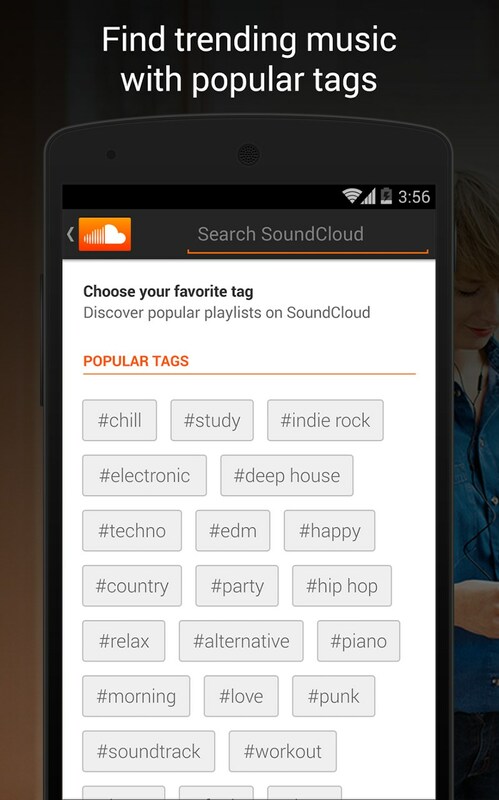 You can make your own playlists, explore through specific genres, or even search for music. It’s very easy to do all these things through the simple tab at the top left of the screen. While scrolling through the explore section I was surprised by how many options of music were available. For example, there isn’t just electronic music, but Dubstep, Electro, Electronic, and even Dance. 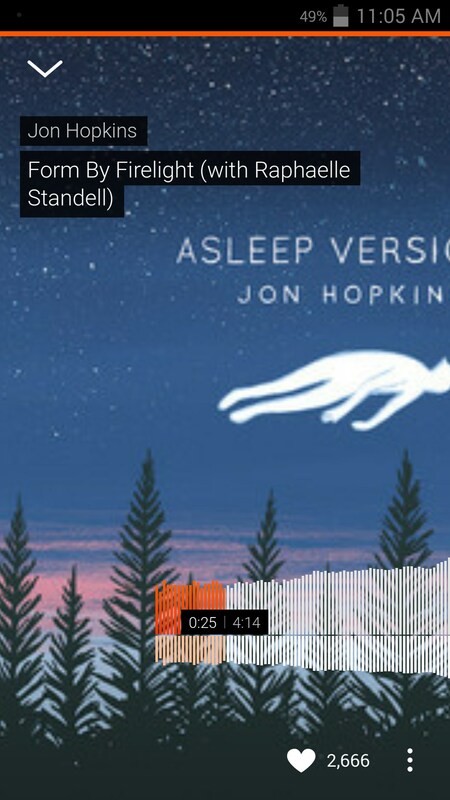 Another neat feature is the ability to like songs and play them back later. This is a great way to keep track of the music you like on SoundCloud. 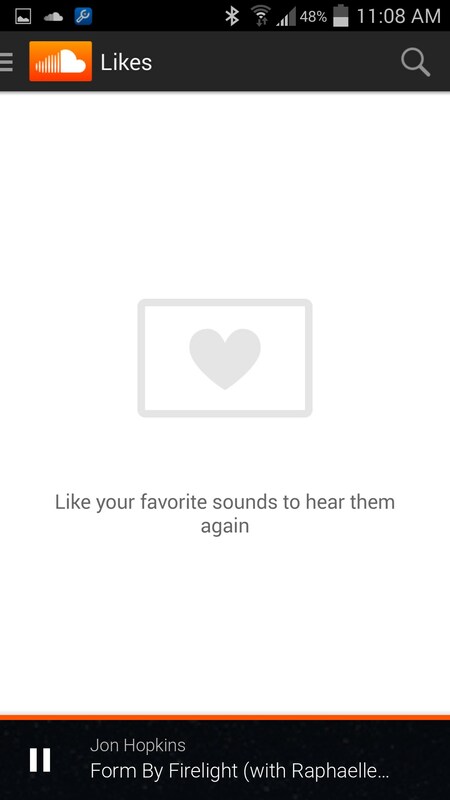 SoundCloud also has a good social component. You attain followers, and people can see your musical tastes and perhaps find something they like there. I like that its a follower system, as it reminds me of Instagram. However, SoundCloud has removed certain features like statistics and comments which has angered a lot of devoted SoundCloud fans. 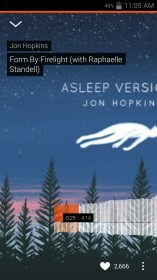 SoundCloud is a great service, and the application is a great and easy to use extension of SoundCloud itself.